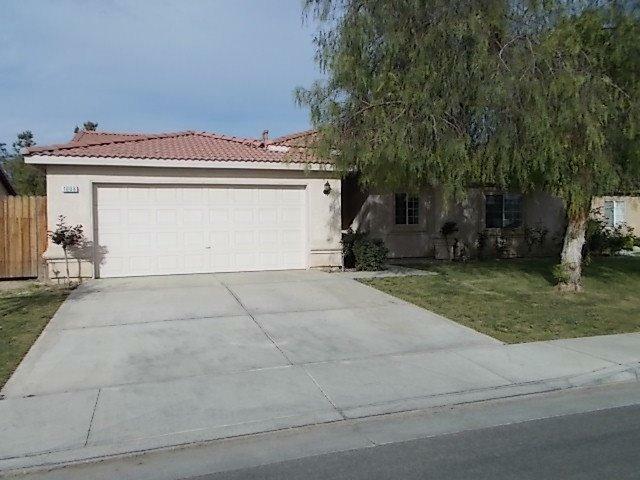 HUD Home located in East Bakersfield. Tyner Ranch beauty! 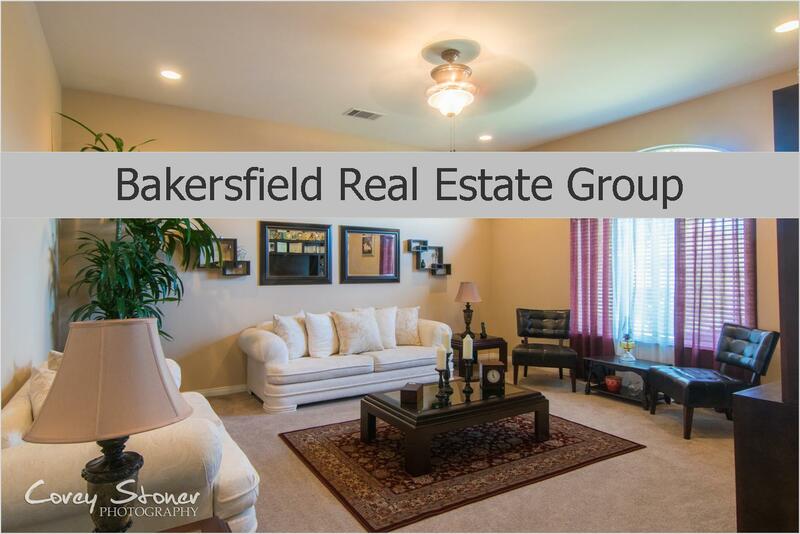 This property features 3-bedrooms, 2-baths and per FHA Appraisal 1602 square feet. Built in 2005. Open floor plan. Spacious kitchen with lots of storage, appliances and breakfast bar. Separate dining room. Large living room with corner fireplace. Indoor laundry room. situated on a good size lot with lots of trees and a covered patio. Gated community! Within walking distance to park. Hurry, this won't last. FHA Case #045-669914.